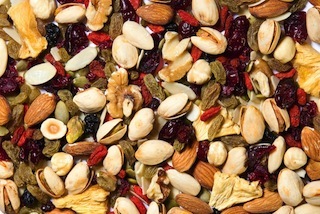 Legumes, nuts, seeds and grains are known in the nutrition world to be providers of a variety of nutrients, mainly protein, carbohydrates, fats, and minerals, while not as widely known as providers of antioxidants. 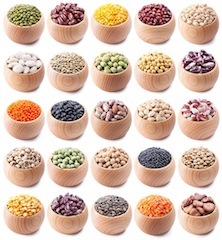 In many cultures, some of these beans and grains are staple diets. 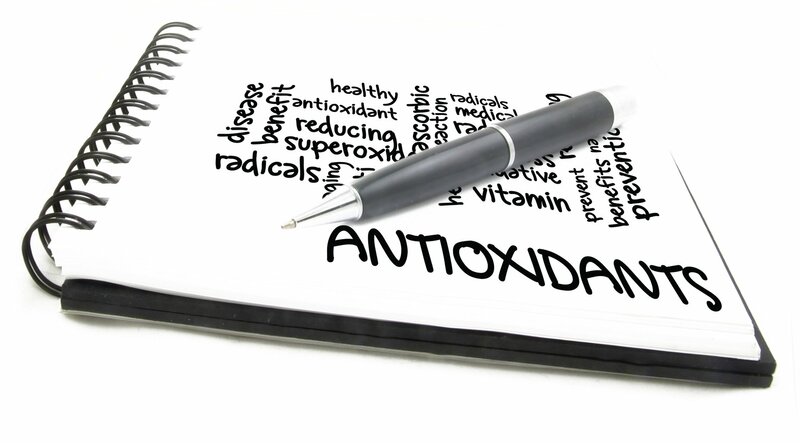 Just a short side note to clarify the above ... although it does not matter in terms of antioxidants, but clarifying some definitions helps in understanding and retaining information pertaining to each. Different sites has slightly different definition of legumes. Some refer to legumes as the fruits or pods of the plant, while others refer to both the plants as well as the seeds, fruits and pods of the plant. the pulses, which are the dried seeds of the legumes. the lupins or lupines, which are names of both the flowering leguminous plants as well as their seeds. I prefer to use the term "leguminous plants" to refer to the plant itself - the non-flowering species, to add (some) clarity and distinction - please see below. Legumes are fruits that grows as pods, with seeds within the pods. But not all fruits in pods are legumes (example, coffee beans while contained in pods are not legumes), just those that comes from leguminous plants. Legumes (the fruits/seeds) can be beans, peas, lentil, and lupins seeds. In simple terms, they can be defined by the shapes of these seeds - beans are of oval or kidney shape, peas are generally round, and lentils are flat disks shape. 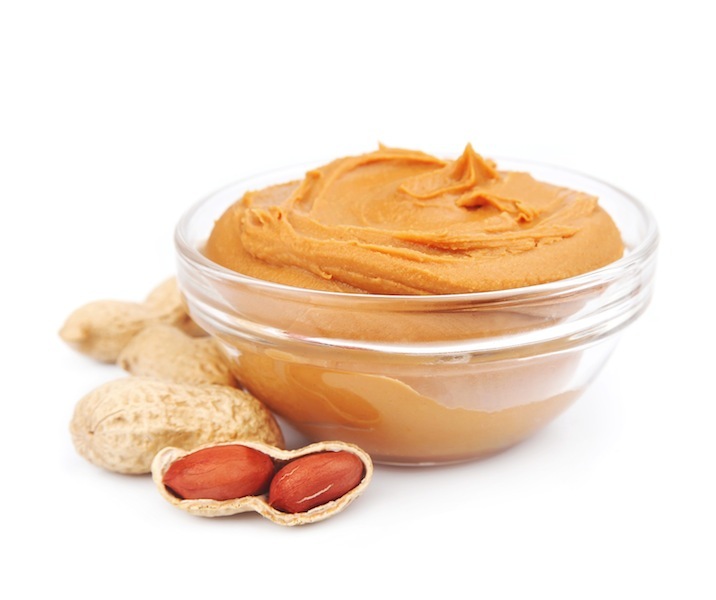 However, chickpeas will be an exception, although it can be closer to being classified as "round" shape, compared to the other two options. And lupins seeds will also be another exception. 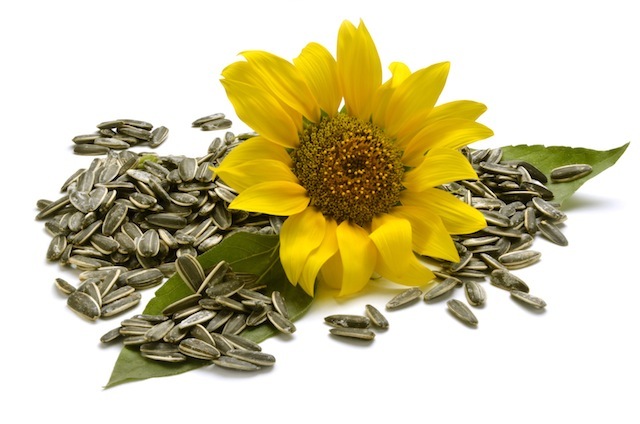 - seeds from fruits (such as, watermelon seeds). ... it is actually a type of legumes. A note of precaution, those allergic to legumes and nuts, should also watch out for these plants and their fruits, as they may cause the same allergy as nuts and legumes. We hope you have enjoyed browsing through these pages. We intend to add more "beanies", "nutty", "seedy" and "grainy" stories, in the near future ... we hope you will drop by to visit again.